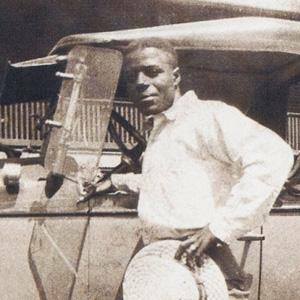 Delta blues singer and guitarist who released songs like "Crow Jane," "Devil Got My Woman," and "Yola My Blues Away." He worked in construction, building roads and levees in Mississippi. His song 'Hard Time Killing Floor Blues' was covered by Chris Thomas King for the O Brother, Where Art Thou? soundtrack. He is the son of Eddie James, a minister. Eric Clapton's band Cream covered James' song "I'm So Glad."